Laptop battery life gets degraded over time mostly due to overcharging and various other factors. Though some of the people may find this as a myth that overcharging affects battery life. Let me tell you that we have performed some tests and it does affect the battery life. Apart from that laptop battery life is the only thing you will rely on when you have to work on the go. I have seen many laptops with a dead battery so they have to be plugged in like PC all the time. So today I will give you some tips to improve laptop battery life. These tips will help you to last longer with the battery you have. Before starting with the tips let me tell you that every rechargeable battery has a certain number of charge cycles. In simple terms, if your battery has 1000 cycles then you can charge and discharge it only 1000 times. After that, it will not charge or maybe it will hold less current. If you have an option of removable battery then I would suggest that you avoid using the battery. I know this may sound like a crazy option but trust me it worked great in my case. That means just plug in the charger and slide the battery out. If you don’t have the issue of power fluctuation then this is the best way to ensure that you don’t waste your battery’s charge cycles. For the first 2-3 years, I practiced this and my battery quality was at excellent(shown by a Sony Vaio utility). But now from the last year, my Laptop is just plugged in all the time and suddenly my battery quality rating is Good. Plus the battery backup has reduced substantially. If you are removing the battery then do ensure that it is not completely empty, charge it till 80% and then keep it aside. You must have seen the laptops showcased at an offline store in malls are often kept without the batteries. Again do it at your own risk, mostly it should not have a negative effect. Also, don’t keep the battery unused for a longer period of time. Plug it in once in a while and use it for some time before removing it again. Sometimes the electronic circuit inside your battery may miss out some values due to prolonged charging. This happens when you don’t let your laptop battery go low. So first fully charge your battery. Then unplug the laptop charger and fully discharge the battery. Keep it discharged for like 2 hours and then again charge it from 0 to 100%. Voila! This is how you calibrate your battery so that it can hold maximum charge possible. Though I will suggest calibrating your battery once in a while and not frequently as draining the battery to 0% often will also decrease the battery life. So always charge your laptop when your battery percent reaches 30%. Do not let it go below 30%. Every battery has a range of operating temperature and batteries do not perform well at high temperatures. So if your laptop is getting heated up continuous, then this will affect your battery life gradually. You need to reduce the heat and to do that make sure that your air vents are not blocked. Always use your laptop on a flat surface and not on the bed or pillow. Clean your CPU fan for dust and make sure you apply the heat sink gel timely. You can refer the video below on how to clean CPU fan of any laptop and apply heat sink gel. Many people say that this is a myth, but I know that overcharging will kill your battery gradually. If you don’t believe me, then try overcharging your smartphone the whole night for a month and you will get to know the difference. So never keep your charger plugged-in when your battery is fully charged. As soon as the battery is charged, remove the charger and use the battery backup. If you have an option of removable battery then follow the first tip. Now we will move on to the tips where you can save battery life and last longer on battery backup. This is the case where the utmost priority is to save battery life in order to use it for a longer time. The first thing that most of you will follow is reducing the screen brightness. I can say that screen will consume most of the battery, so the first priority thing to do is reduce the brightness to the minimum. This will save a hell lot of battery. Try to use the dark theme and dark wallpaper which will also help in saving battery. 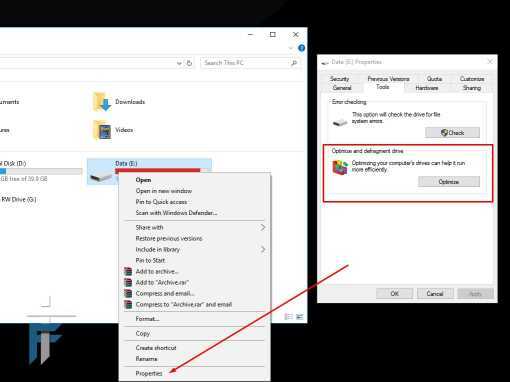 If you have connected any peripherals/accessories which you are not using then remove it – External mouse/keyboard/hard disk etc. They all consume power over the period and will decrease the battery power. Disconnect all the wireless connections that are not in use. Switch to ethernet from Wifi if possible as it consumes a lot of battery. Best way is to disable the wifi adapter as it will stop searching for Wifi signals. Also, disable Bluetooth as most of the time we never use it and it is left turned ON. If you have any CD/DVD inserted in your laptop then remove it after the work is done. Do not keep it inserted as it will use power to rotate the disc at high speed. Close down all the background tasks that are not in use. There are many applications at the right-hand side of the taskbar which are always running in the background. Make sure you close the unnecessary stuff like torrent client, skype, onedrive/dropbox, any other monitoring utility. Imagine every background task is going through the processor each second for processing and that is consuming power. So multi-tasking is not the greatest way to go with when you have to save the battery. Turn on the power saving mode from the control panel. It will take care of the most of the tips mentioned above. 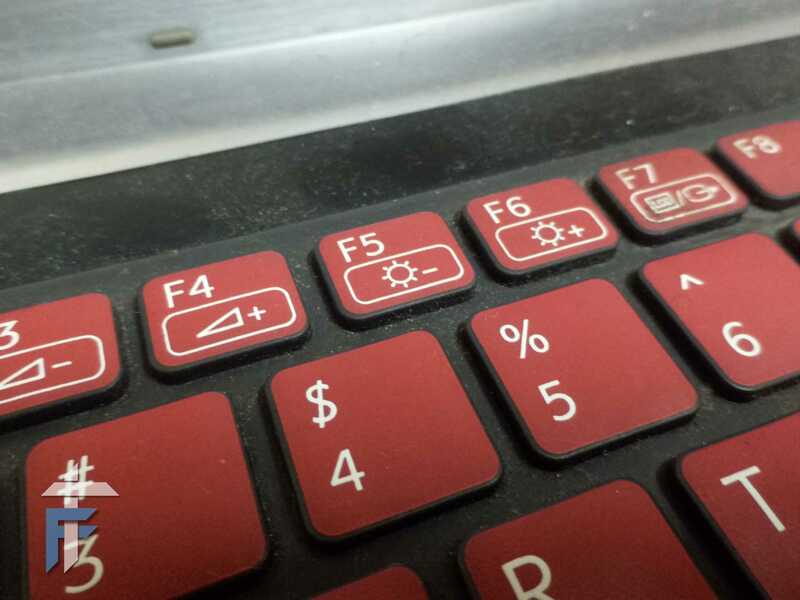 Configure it properly so that it doesn’t affect your normal laptop usage. You can also install additional battery manager software that will help you save and improve battery life. Defragmentation will clear out the dead sectors of the hard drive and will increase the speed of the processing. Things will take less time to load which means low power consumption. 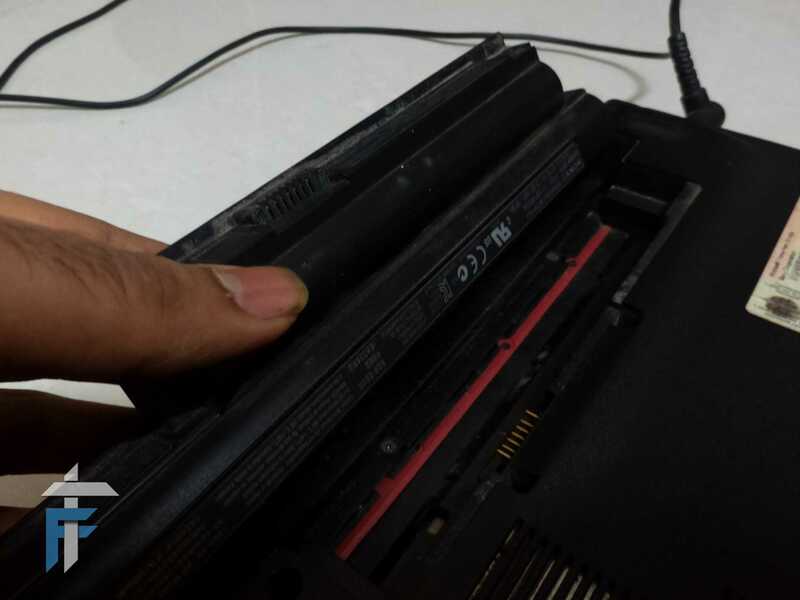 Buying an SSD will surely improve the battery life as all the mechanical parts are now removed. In the traditional hard drive, there is a mechanical arm plus the magnetic disc which spins at high speed to read the data. They are at motion continuously eating up all the power which is not the case with the analog components present in the SSD. While this option is a costly one, but it will substantially improve the speed of processing and increase battery life. There is always an option to carry an extra battery, again if you have a removable battery option. You can always carry an extra battery with you for more power. Alternatively, if there is a bigger/higher capacity battery available for your laptop then you can go with that. So these were some tips to improve laptop battery life and sustain longer on the battery backup. 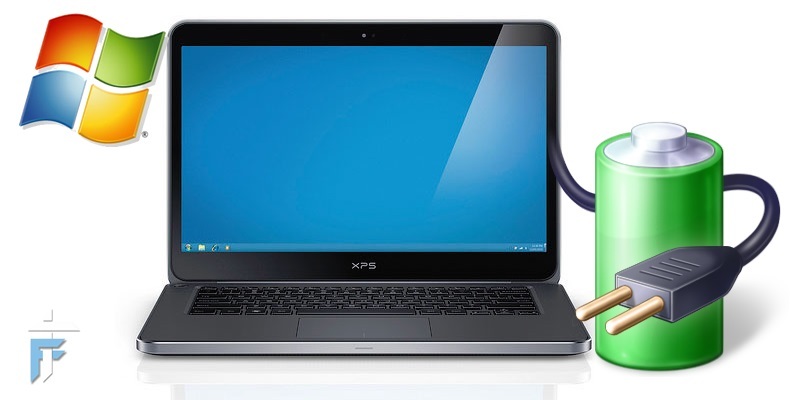 Using these tips you can ensure a longer life for your laptop’s battery. Trust me you will thank me one day in the case of emergency when your laptop will not give up on you. If you have any doubts regarding the above tips then do post them in the comment section below. Also, if you have any other tips or different views then also you are welcome to share with the rest of us in the comments.